From Pierre Berton to David Suzuki Kim Campbell to Justin Trudeau, the University of British Columbia has accepted some impressive students into its fold over the past century. Yet, the story of UBC’s student body—the largest and arguably most vocal in western Canada—comprises much more than the eventual achievements of the institution’s most famous members. Today, the university boasts an alumni of over 300,000—men and women who spent their student days in the shadows of two world wars, those who marched for every cause, and those who can barely remember any of it. 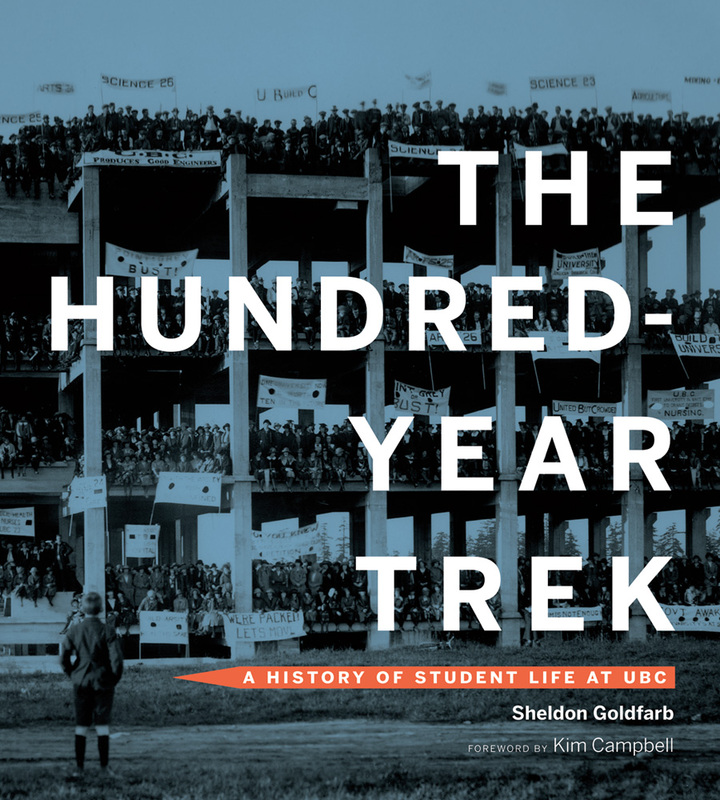 Featuring over two hundred photographs and illustrations collected from UBC’s student archives, The Hundred-Year Trek is a visually fascinating presentation and light-hearted narrative of student life at the University of British Columbia from its founding in 1915 until its hundredth year. 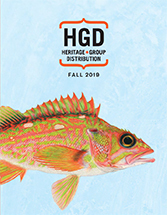 Author Sheldon Goldfarb, the archivist of the UBC’s Alma Mater Society, tells the story of the students’ treks and struggles as they helped build their university and won a share in determining its direction. More than just a year-by-year recap of university life, this book is a lively look at the wider social and cultural trends of the past century.